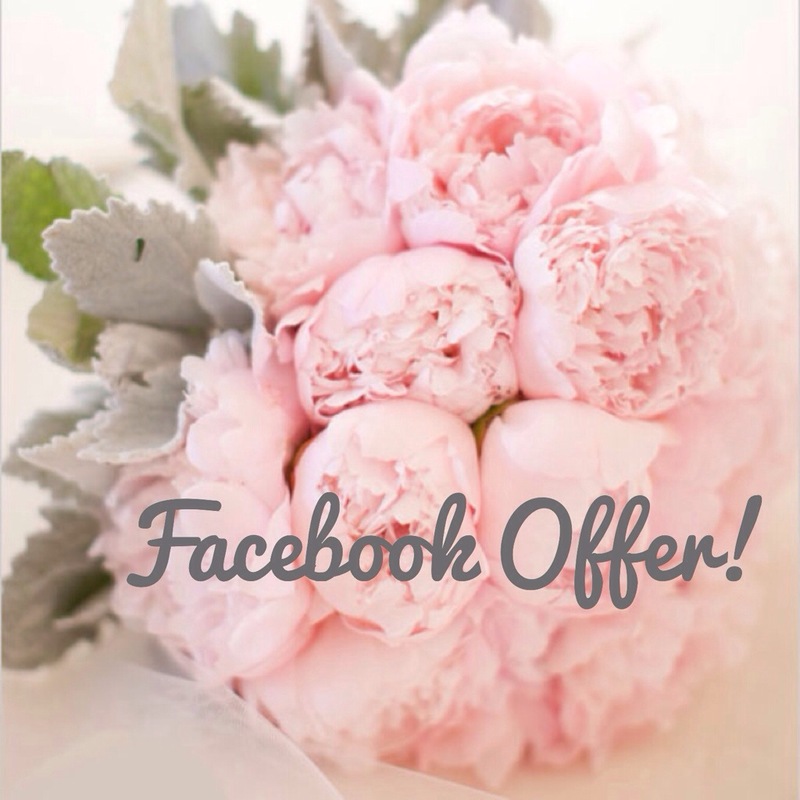 We have a special offer up on our Facebook page! Click the offer to receive 25% off of ANY package! This entry was posted in Serendipity News! and tagged bridal, brides, event planning, facebook offers, northern ohio, southeast michigan, wedding planning, weddings. Bookmark the permalink.